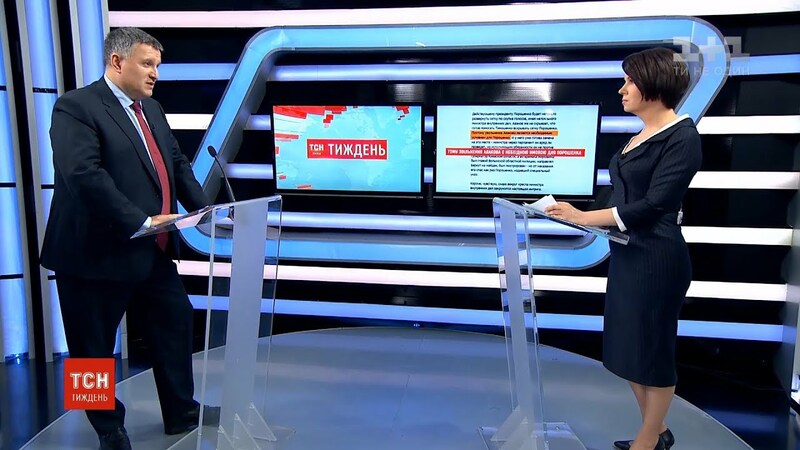 The Minister of Internal Affairs Arsen Avakov expressed his condolences in connection with the tragic death of pilots of the Su-27 fighter. The tragedy happened in the peaceful sky over the Vinnitsa region, during a training flight within the Clean Sky 2018 international exercises. Two pilots were killed in the crash: Col. Ivan Petrenko, Deputy Commander of the East Air Command of the Air Forces of Ukraine Armed Forces, and Lt.Col. Seth “Jethro” Nehring, a fighter pilot with the California Air National Guard 194th Fighter Squadron. 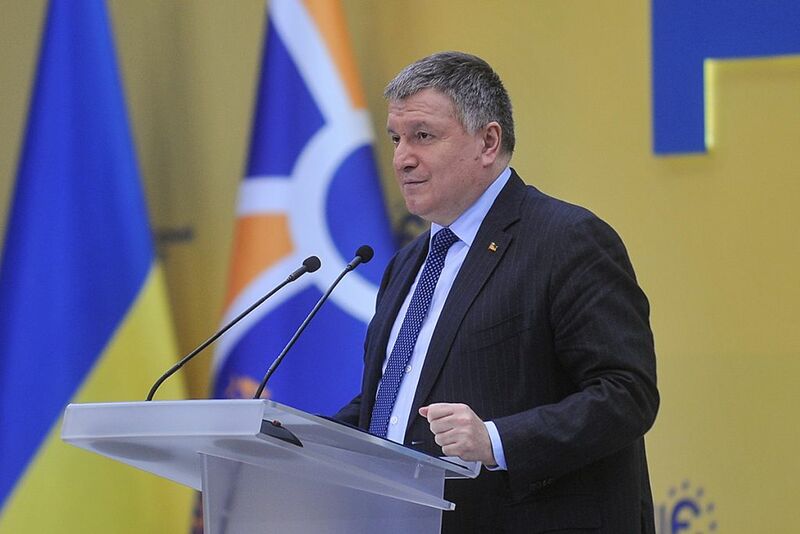 Arsen Avakov expressed deep condolences to the families and friends of the killed officers. He also sent a letter to Major General David S. Baldwin, the Adjutant General of California (USA). “I sincerely ask you to convey the words of my grief to the family and friends of the officer who lost his life. He has arrived in Ukraine committed to supporting us in a difficult historical period. We highly appreciate the long-term cooperation with colleagues from the California National Guard and a strong Ukrainian-American partnership”. 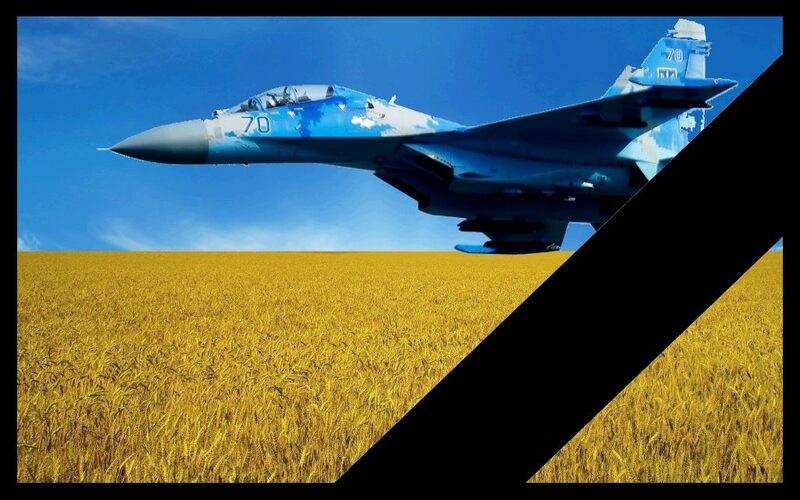 To recall: Su-27 fighter crashed on October 16, 2018, in the Vinnitsa region near the village of Ulanov (between the settlements of Berdichev and Khmilnyk). Both pilots were killed.